The UK press may show more restraint in reporting of high-profile cases if contempt laws are vigorously enforced, says Brian Cathcart. The next time there is a sensational murder — something on the scale of the Ipswich or Soham cases — you may notice something different about the media coverage. Reporters may show restraint of a kind that is not familiar. In fact, they might actually obey the law. 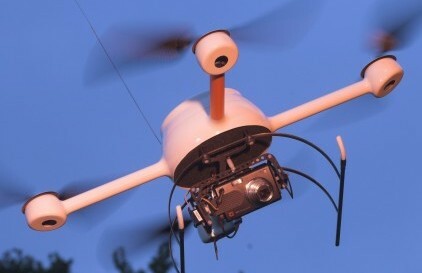 The military use of “spy drones” is very well established. United States Air Force drones have now done more than a million “combat hours”. Drones have been used by the police in Britain for some time. It is now reported that they are being used for news gathering purposes by News Corporation in the United States.